“One loss does not mean you are a bad team,” she said. “We are still on track, and can definitely do better. There is still one match to go. We will go all out to secure a positive result,” she stated. “We are a young side and I am sure the girls are strong-minded and will bounce back. 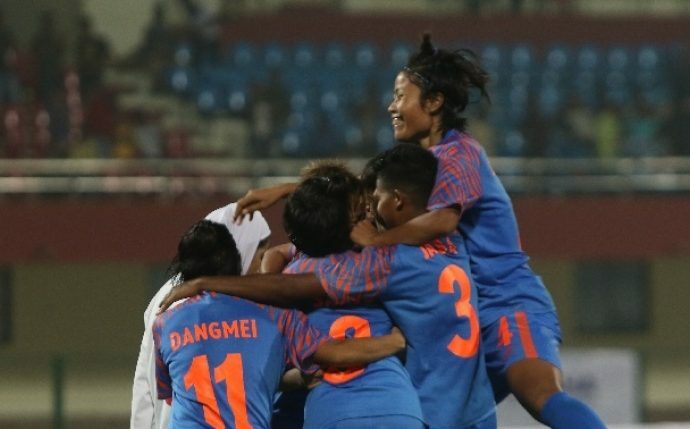 We will prepare hard for the coming match and play our hearts out against Myanmar,” she declared. “We also have a number of quality players in our team. We will go all guns blazing. The team will play as if it is our last game in the competition and will go all out,” she said.